Taking inspiration from Rasheed Araeen‘s colourful sculpture, this late evening opening serves as a celebration of Summer, with music, food and activities to get you in the Summer spirit! 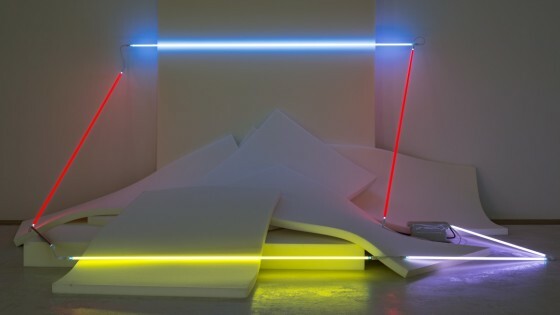 Join Assistant Curator Habda Rashid for a tour of ‘Light Works’, the latest exhibition of neon installations by Keith Sonnier. Please check you have completed each field. © 2015 Mtec. All Rights Reserved.